A trade advisor to Pakistan’s Prime Minister Imran Khan said they will issue a response after due deliberation. India had accorded the "Most Favoured Nation" status to all members of the World Trade Organisation in 1994. 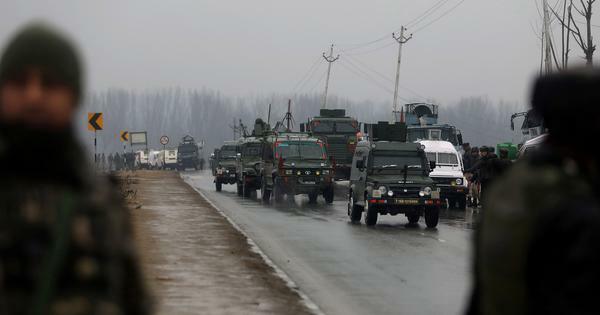 An advisor to Pakistan Prime Minister Imran Khan on Friday said Islamabad will not make an “emotional decision” following India’s move to revoke the Most Favoured Nation tag to Pakistan in response to the terror attack in Jammu and Kashmir’s Pulwama district, PTI reported. India had accorded the “Most Favoured Nation” status to all members of the World Trade Organisation in accordance with provisions of the Article 1 of General Agreement on Tariffs and Trade, 1994. 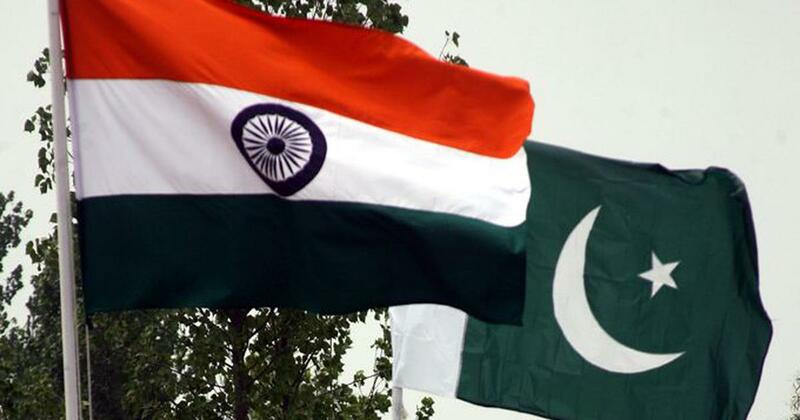 The Advisor to Pakistan Prime Minister on Trade, Abdul Razzak Dawood, told media in Islamabad that a response to India’s move would be given after due deliberation. “India has removed us from the list of MFN nations but we will not make any emotional decision and will issue a response after making due thinking,” he said. An unidentified official of the finance ministry in Pakistan told PTI that the move will have marginal impact on Pakistan. “The trade between the two countries was just over $2 billion (Rs 14,275 crore) and Pakistan’s exports were a fourth of it,” the official said. “So Pakistan is not going to lose much in terms of money in the short term.” Pakistan’s exports to India stood at $488.5 million (around Rs 3,482.3 crore) in 2017-18. Under the Most Favoured Nation tag, a member of the World Trade Organisation is obliged to treat a trading nation in a non-discriminatory manner, especially with regard to customs duty and other levies. Withdrawing the status could impose heavy customs duties on Pakistani goods. The finance ministry official said the move to revoke the tag could hurt India more as tariffs would be high on Pakistani exports, including fresh fruits, cement, petroleum products and salt. India on Friday also summoned Pakistan’s envoy and lodged an official protest over the deaths of the CRPF jawans. Foreign Secretary Vijay Gokhale told Pakistan High Commissioner Sohail Mahmood that Islamabad must take “immediate and verifiable” steps against Jaish-e-Mohammed, and “must immediately stop groups or individuals associated with terrorism operating from its territories”.